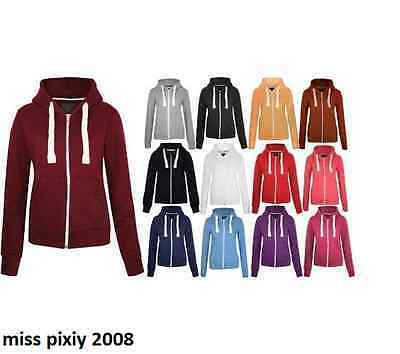 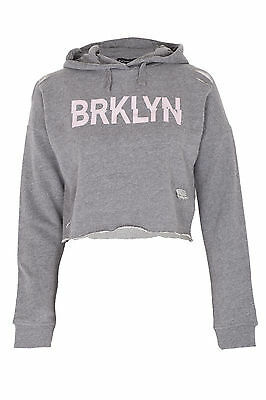 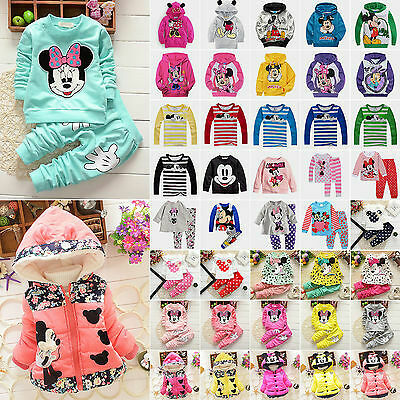 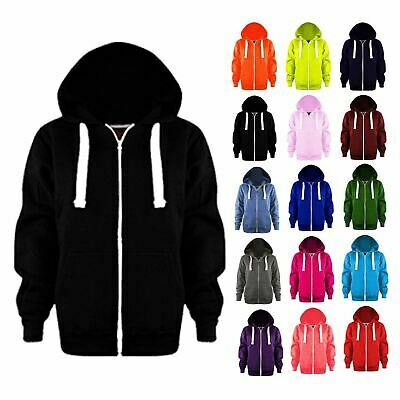 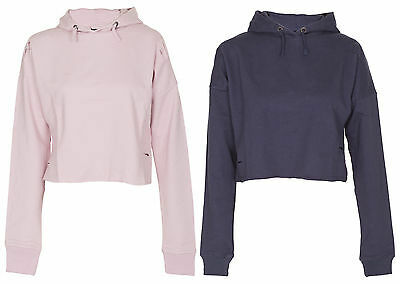 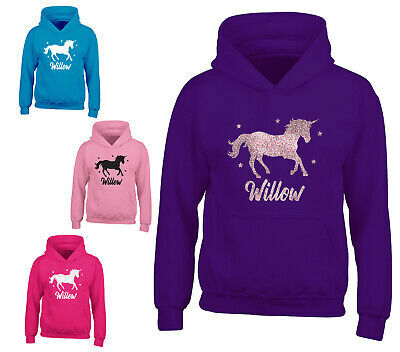 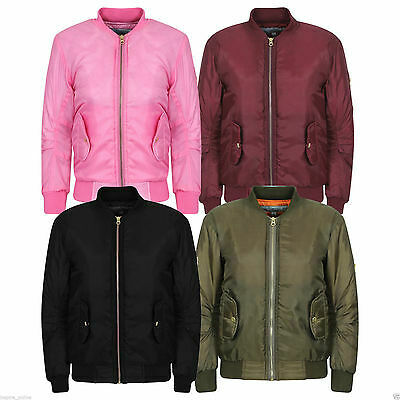 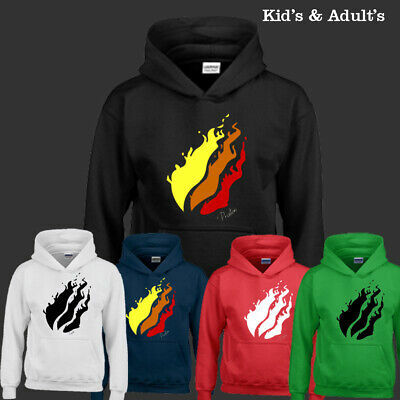 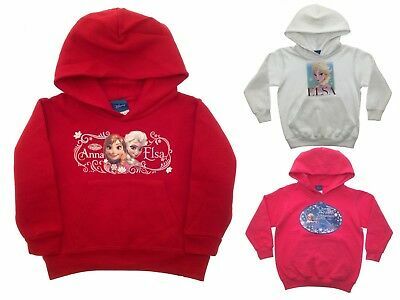 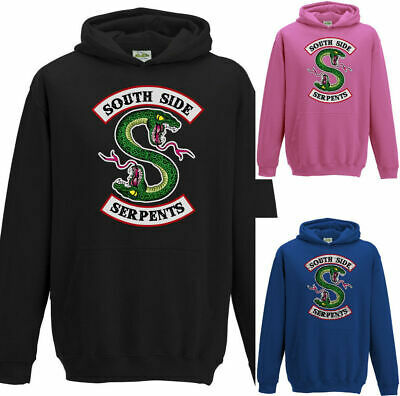 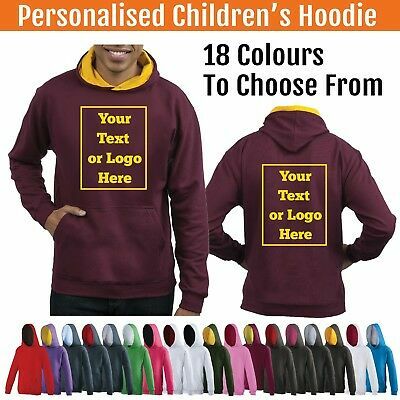 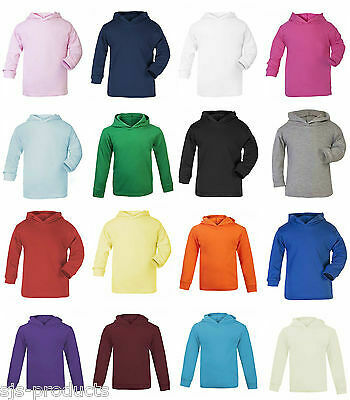 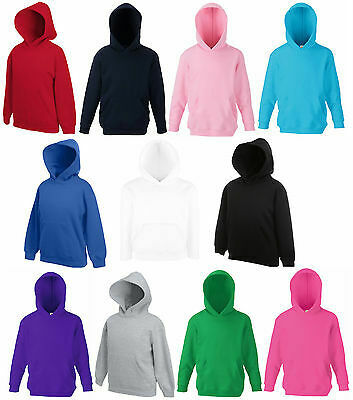 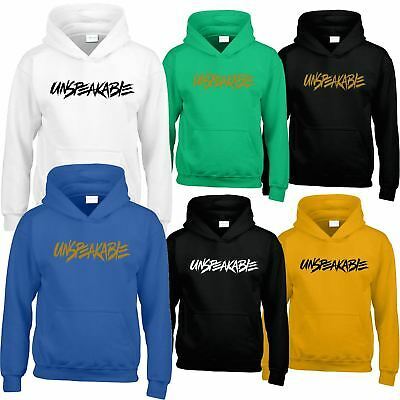 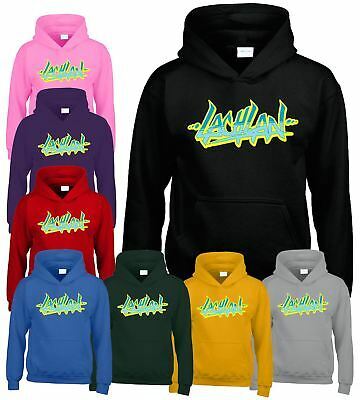 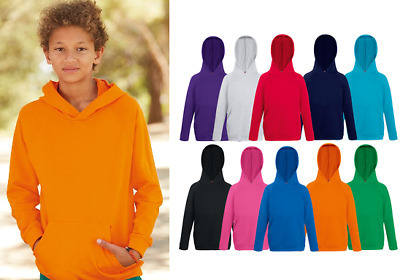 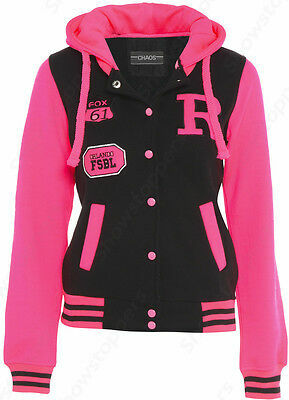 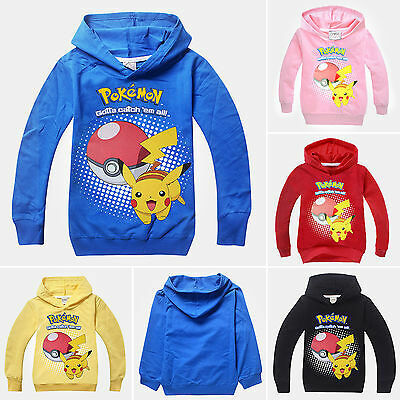 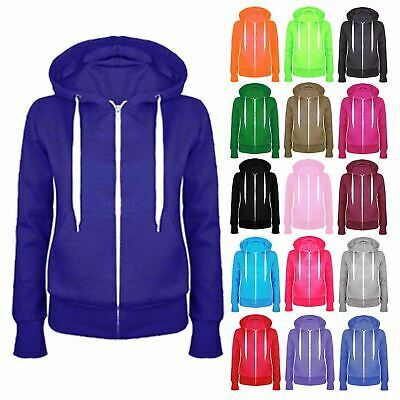 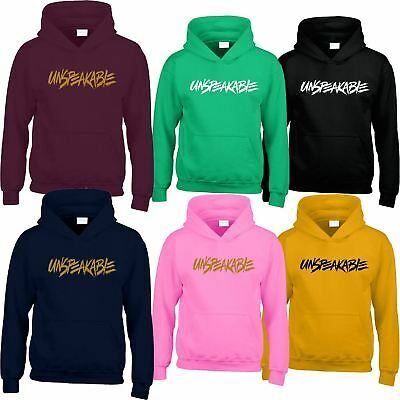 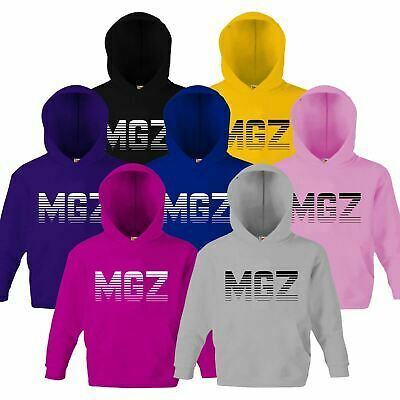 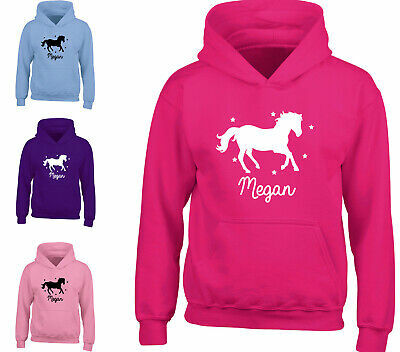 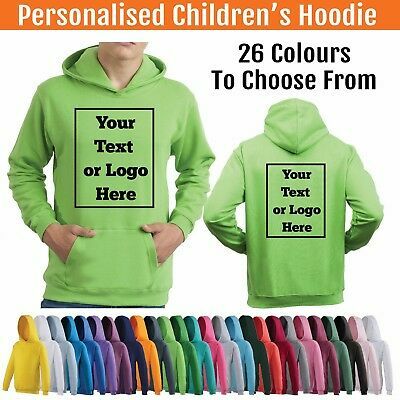 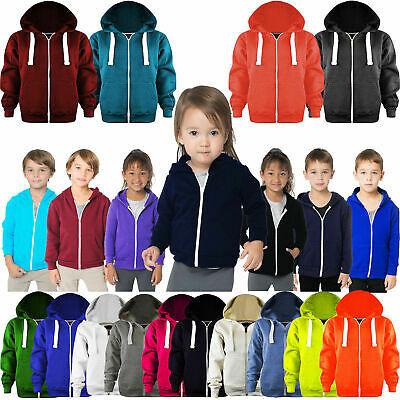 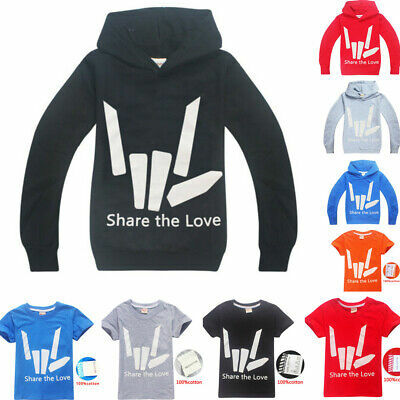 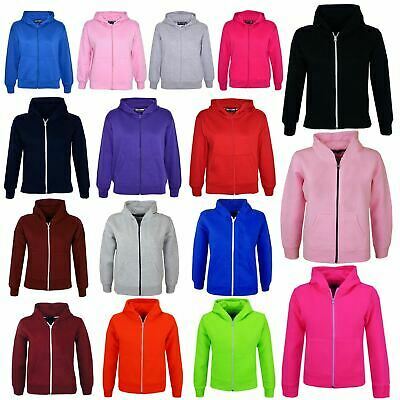 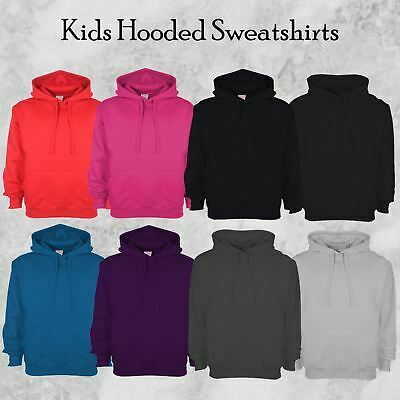 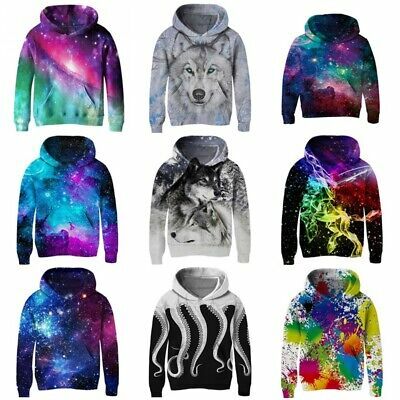 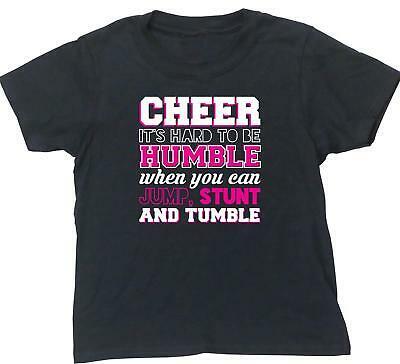 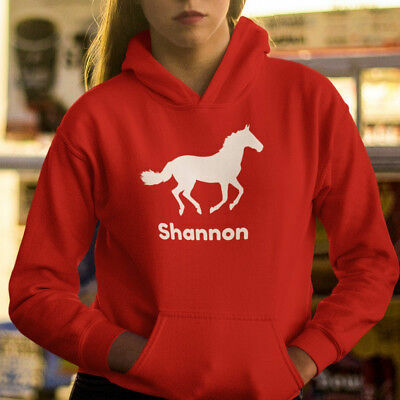 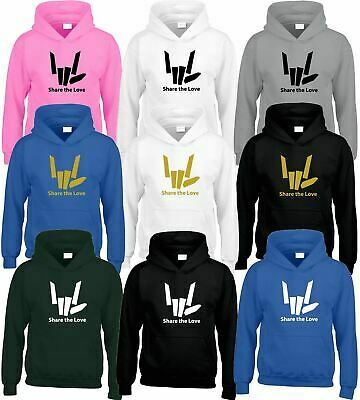 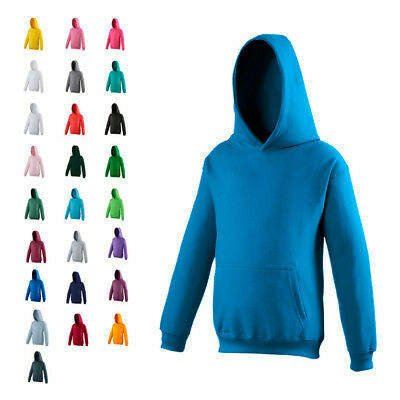 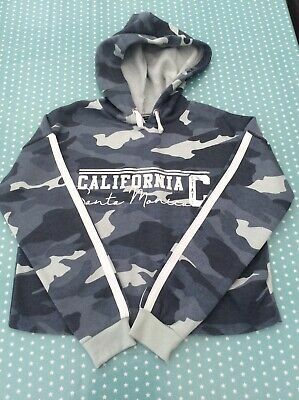 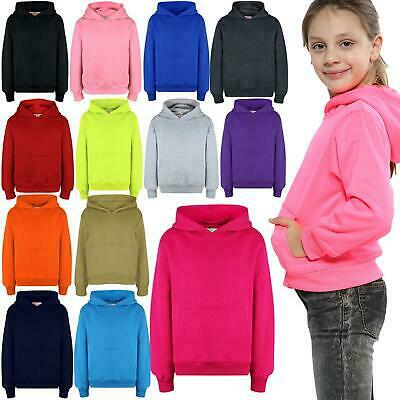 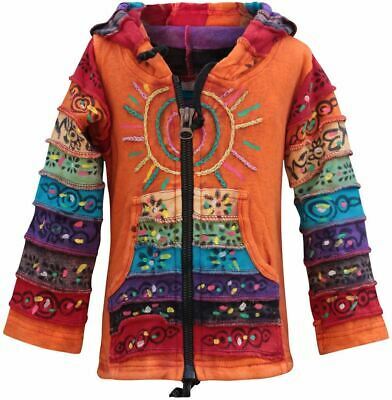 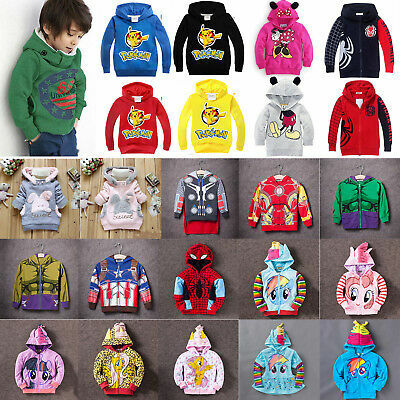 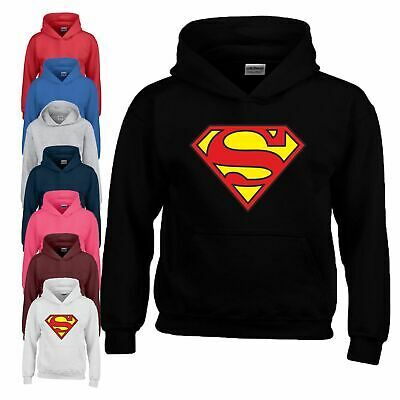 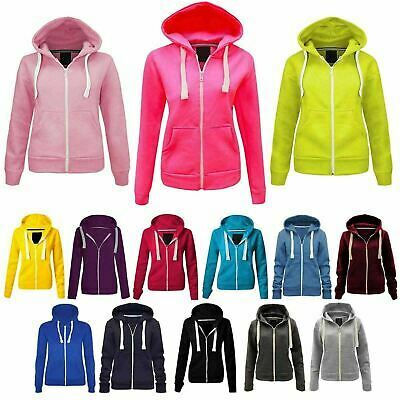 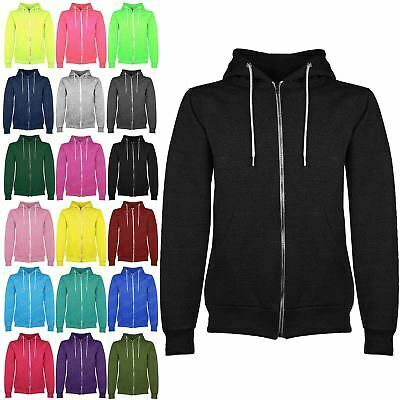 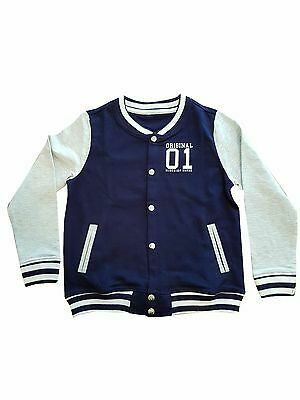 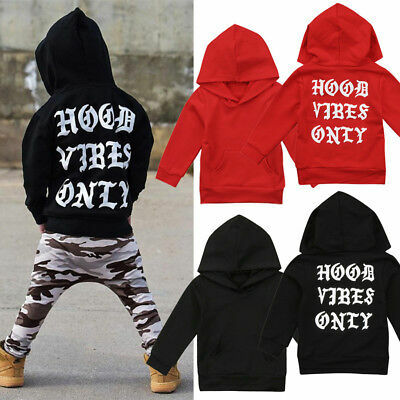 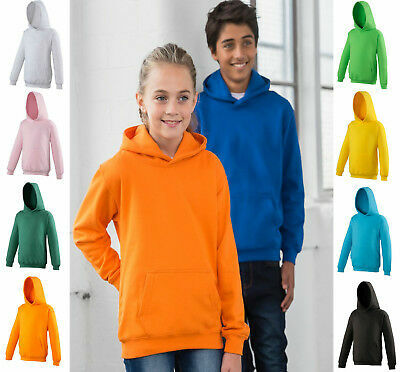 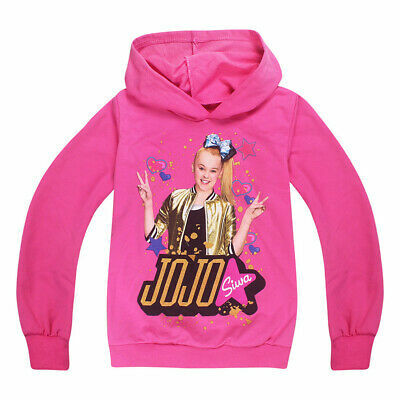 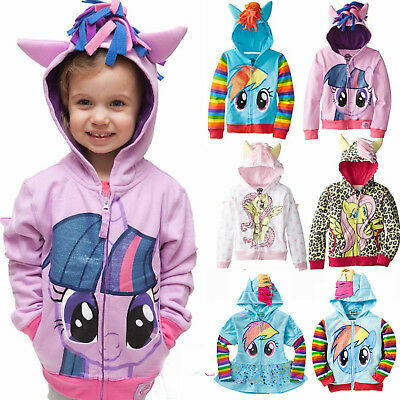 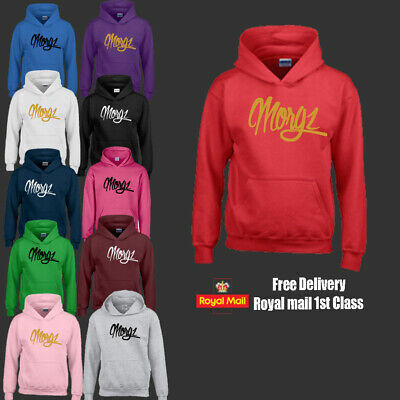 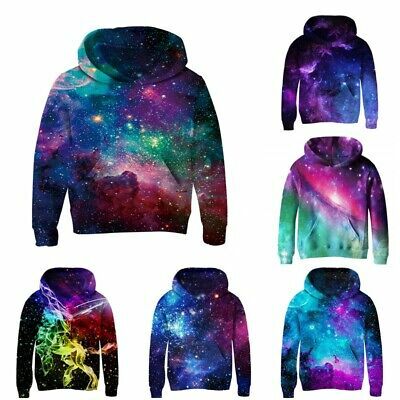 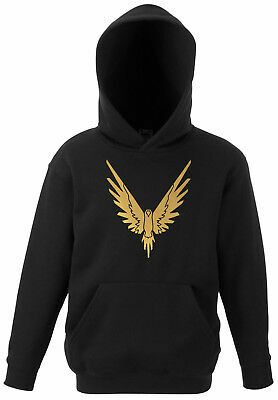 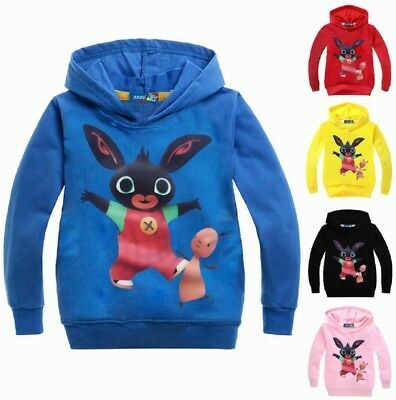 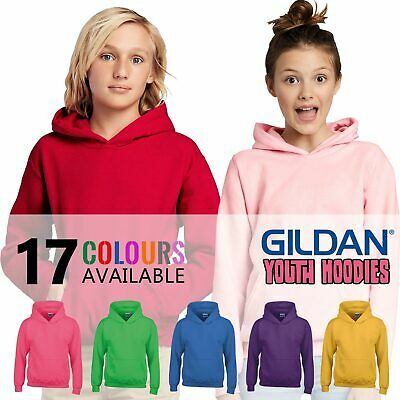 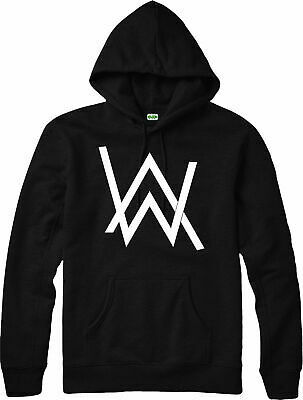 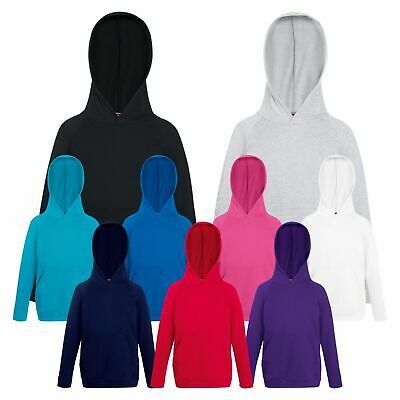 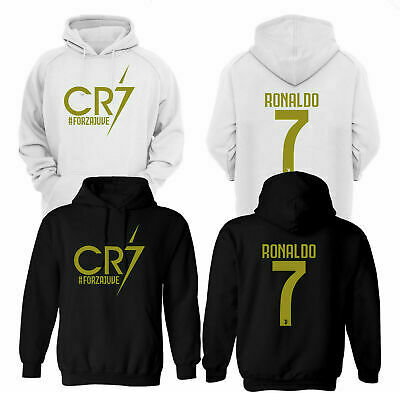 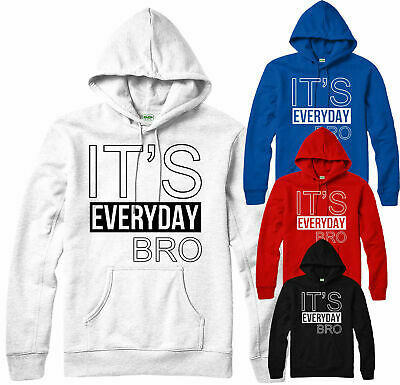 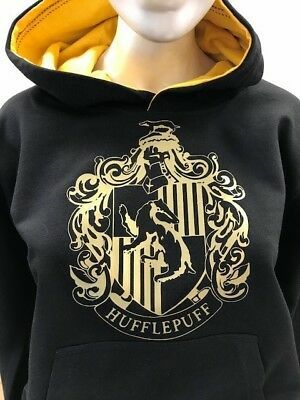 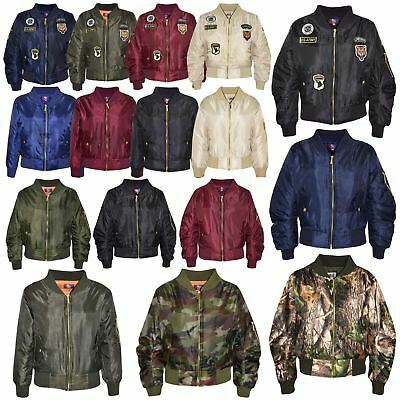 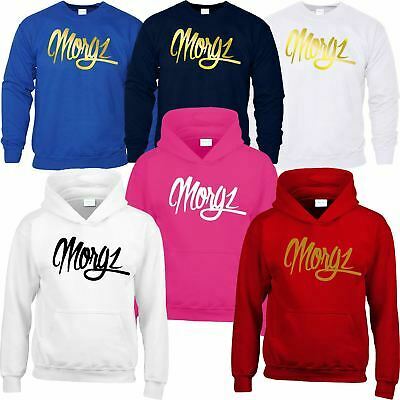 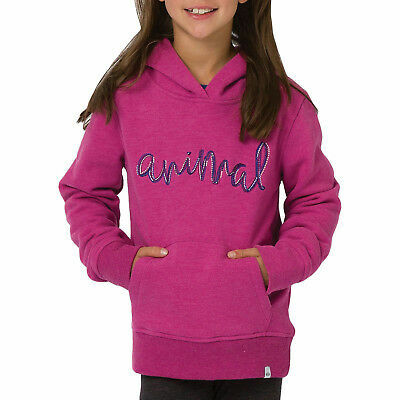 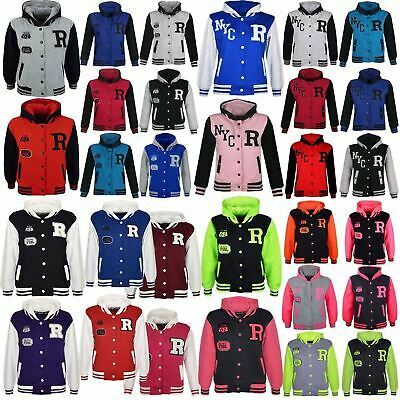 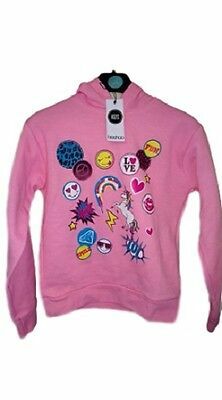 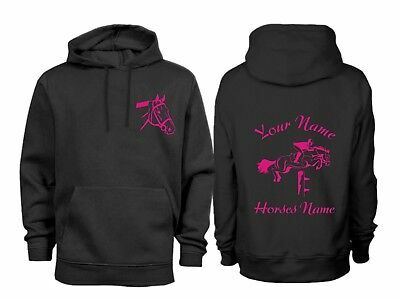 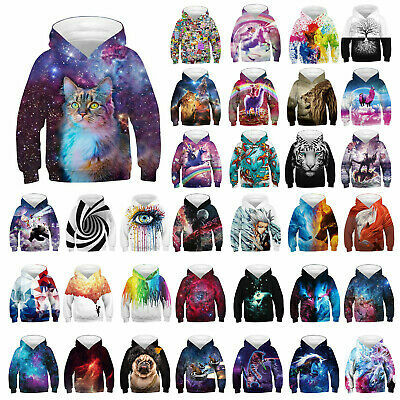 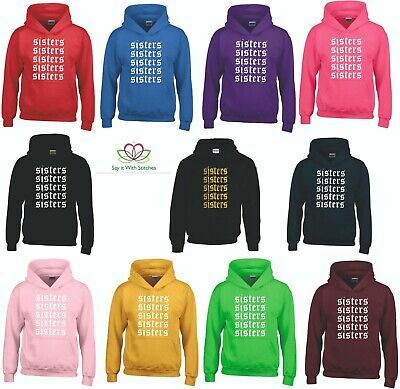 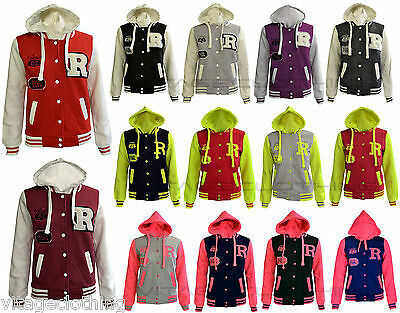 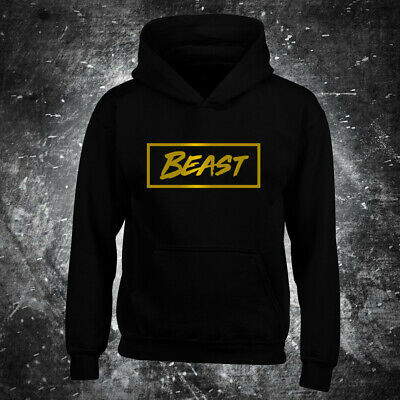 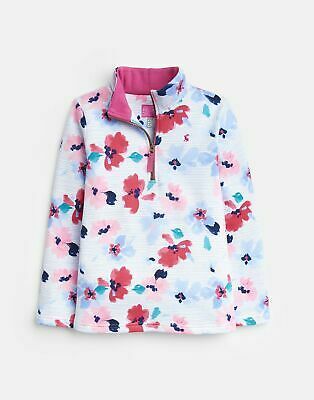 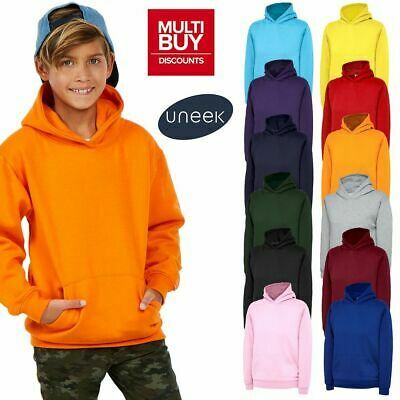 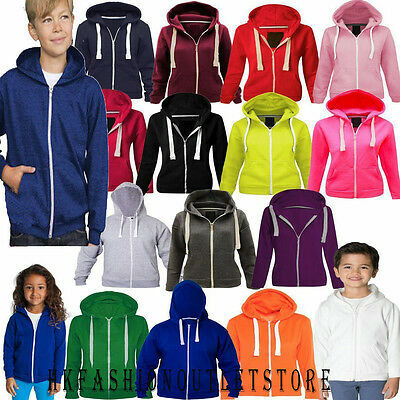 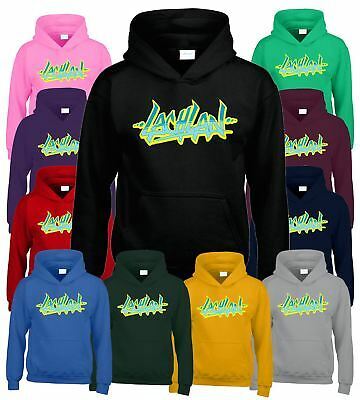 UNSPEAKABLE Top Youtube Hits Hoodie Sweater Jumper Boys Girls gift Cardigan. 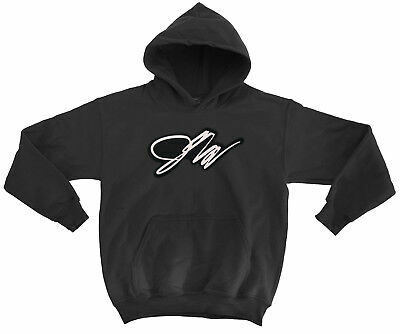 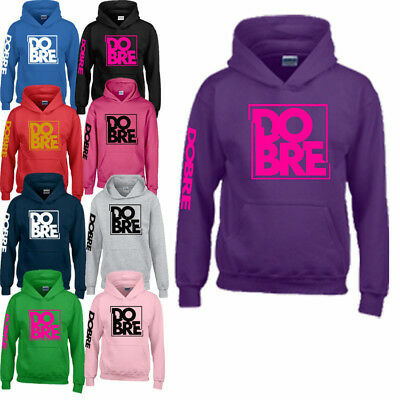 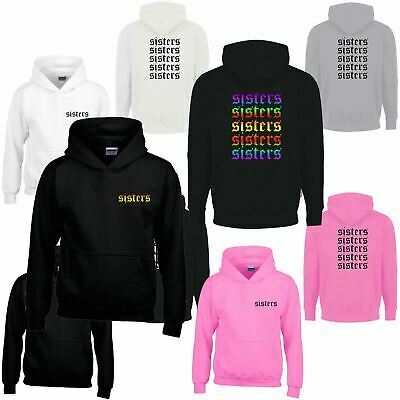 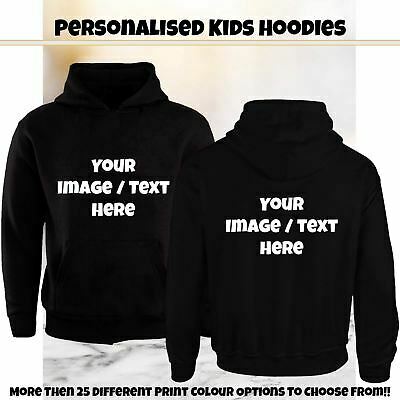 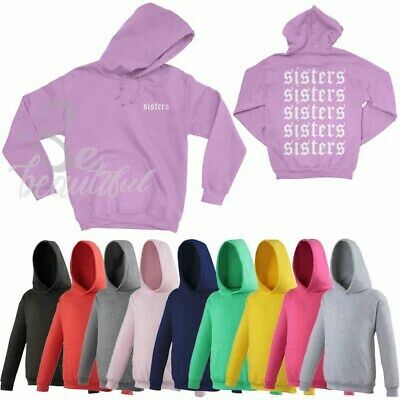 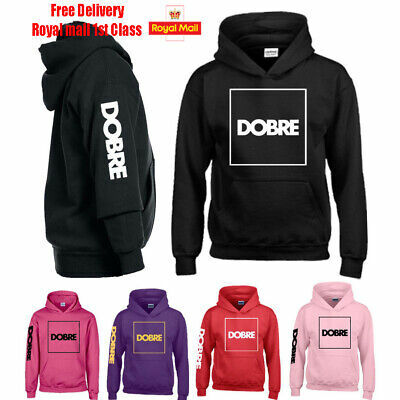 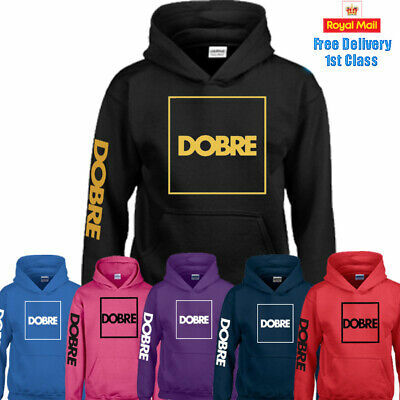 Dobre brothers Marcus Lucas Kids Boys Girls Hoodie Jumper youtube Gift Xmas. 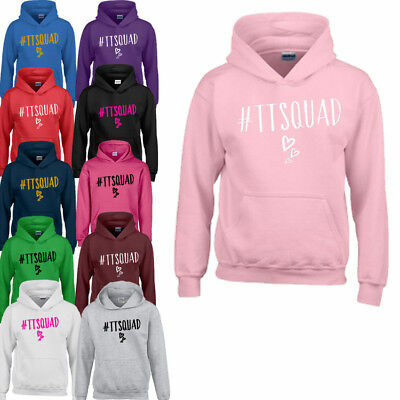 THANK U NEXT Slogan Kids Hoodie Top Ariana Grande Thank You Music Love Kiss. 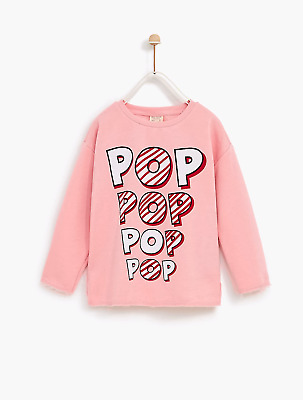 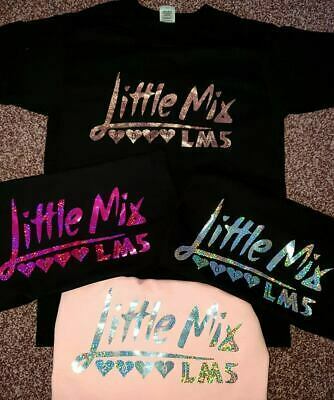 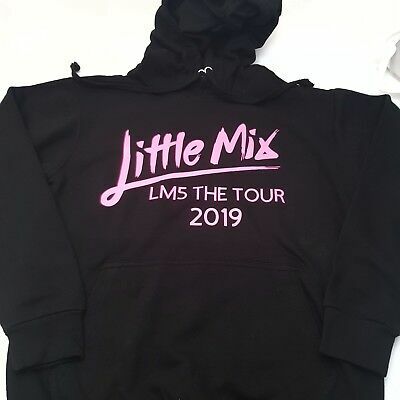 Little Mix LM5 Tour 2019 T-shirts Adult-Kids --- FREE PERSONALISATION INCLUDED!! 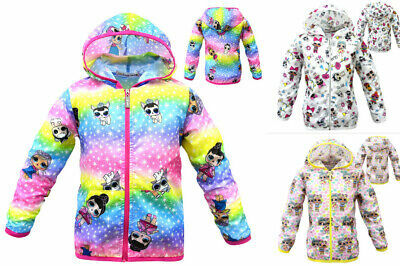 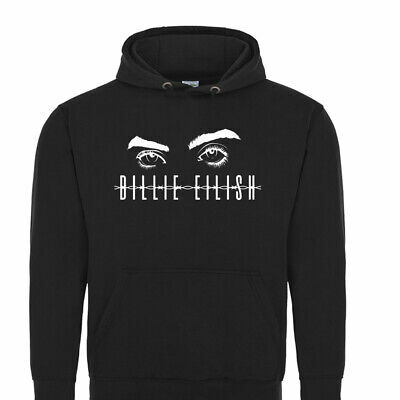 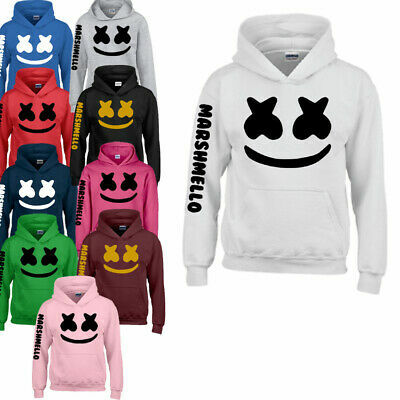 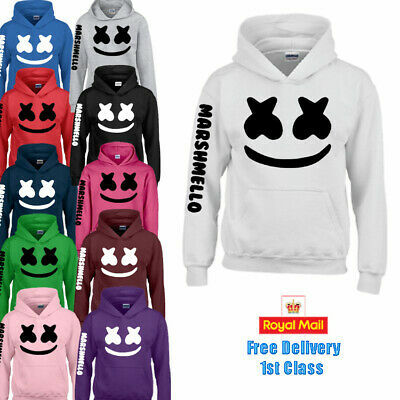 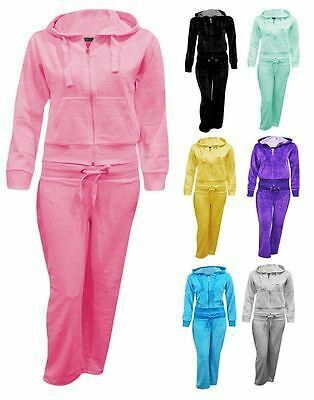 DJ Marshmello Mask Boys Girls Mens Womens Hoodie Top Tracksuit Set, Music Hits.